The name might bring images of extinct sea creatures that look more horrifying than sharks, but ichthyosis is a name for a group of skin diseases that is characterized by thick, dry, and scaly skin which make the affected person look like a fish. It is a disfiguring disease that results in the isolation of the victim, because it is a condition that is misunderstood by so many. A study in 2012, however, showed that 200 to 400 cases of moderate to severe types of ichthyosis in Singapore are reported annually. Ichthyosis can be acquired or inherited, the former usually resulting from malignant, inflammatory or hormonal diseases. Some doctors, however, cannot point the exact cause of acquired ichthyosis. Inherited ichthyosis is known to occur if there are mutations in more than 40 genes that are associated with the disease. Genetic ichthyosis will often show symptoms at birth and will affect the person for the rest of his/her life. 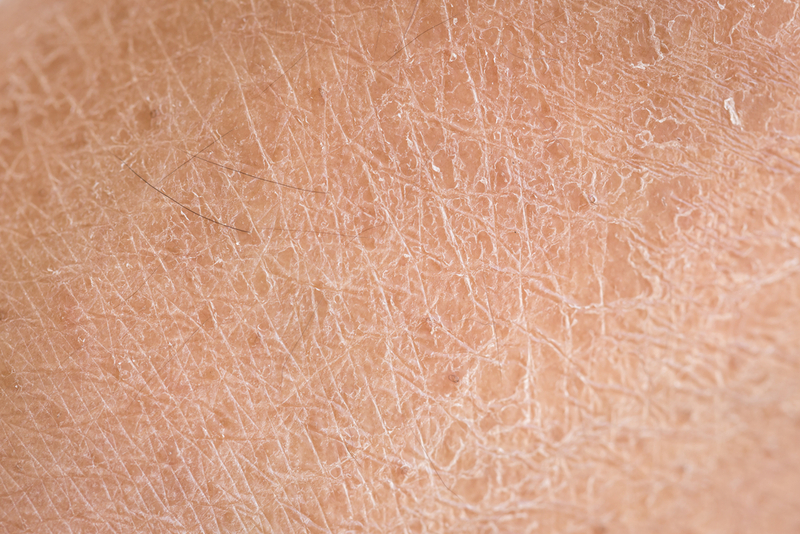 The symptoms of this disorder of cornification vary in every form, but the patients all suffer from dry and scaly skin, blistering, redness, skin shedding, pain or itching, and overheating. 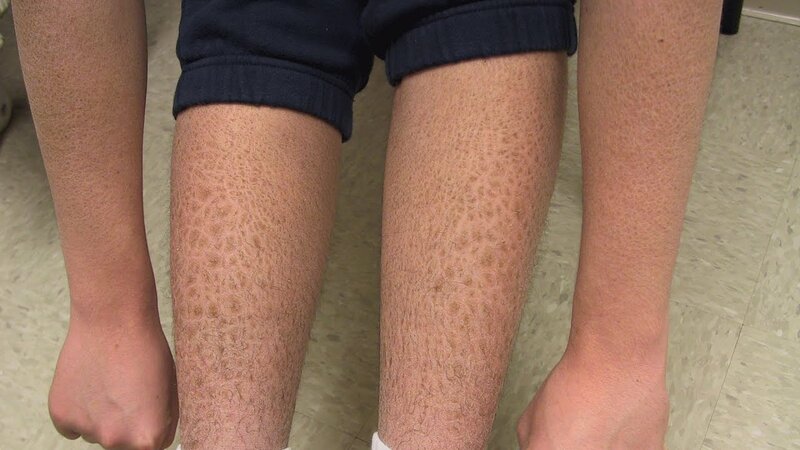 There are 22 types of ichthyosis that have been studied so far, with the inherited type usually altering the skin cells called keratinocytes found in the outer skin layer or stratum corneum. The 22 types of ichthyosis are grouped into 3; common, autosomal recessive congenital, and keratinopathic ichthyosis. Other types of ichthyosis include, Collodion baby; Darier disease; epidermal nevus; erythrokeratodermia variabilis; keratitis- ichthyosis-deafness; Netherton syndrome; Pachyonychia congenital; palmoplantar keratodermas; Sjorgen-Larsson syndrome; Chanarin Dorfman syndrome; CHILD syndrome; Conradi-Hunermann; ichthyosis hystrix with deafness syndrome; Refsum disease; and trichothiodystrophy. Ichthyosis is diagnosed using prenatal testing for inherited ichthyosis, blood tests, and biopsy. Prenatal testing is recommended for parents who suspect that their baby might inherit the disease. The test will determine the levels of plasma cholesterol sulfate and confirm the absence in fibroblasts of steroid sulphatase. The blood tests and biopsy on the other hand will reveal the thickening in the stratum corneum, degeneration of suprabasal keratinocytes, and the absence of the filaggrin and granular cell layer. 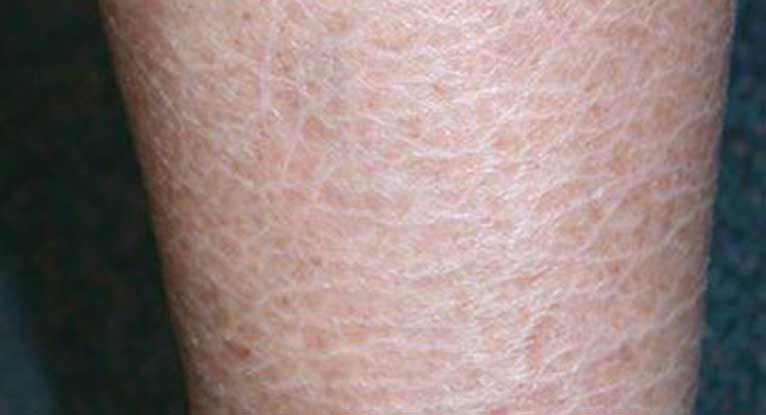 Unfortunately, there is no cure for ichthyosis to date, and the treatments focus on easing the symptoms experienced by the patient such as the use of ointments, creams and lotions. The affected person is advised to bathe in salt water or urea or salicylic acid to reduce the scaling, and to take retinoids or keratolytics if the symptoms are severe. Infants born with the disease are closely monitored to avoid infection, dehydration, electrolyte imbalance, flexibility, skin fragility, and ocular complications.